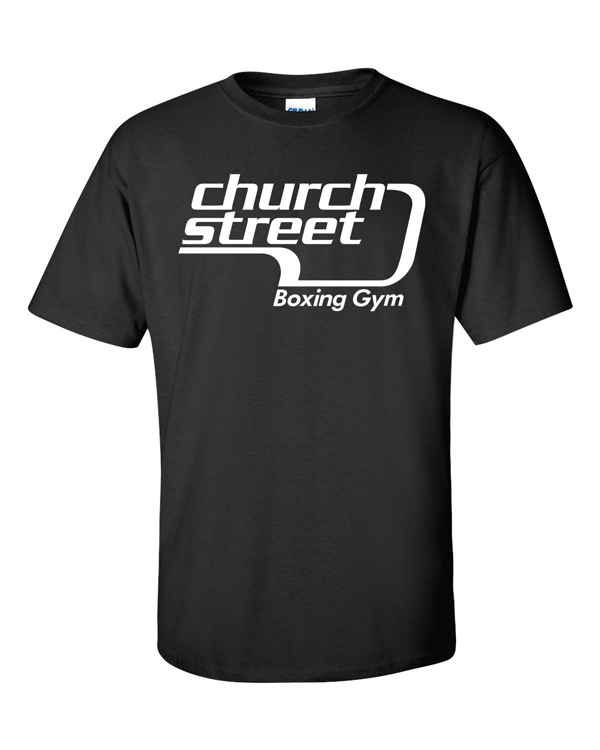 Custom printed t-shirts are a great way to start promoting your brand identity. These simple garments can really add a new aspect to your business activities, and with this short post you can hopefully get a better idea of the economy and creativity of custom t-shirt printing. It can be a profitable enterprise to sell t-shirts with your brand logo imprinted, and there are many large and small successful businesses to prove it. Larger companies sell company t-shirts to the public, with the dual advantage of making a profit on the side and increasing company exposure. Additionally, salespeople in practically every company wear custom printed shirts to promote the company and the brand. Some businesses whip out special tees for their staff to wear during a new product release or sales event. However you intend to use them, it should be fairly obvious that custom printed t-shirts can really help to support your business. At the very least, it is the potential for direct company promotion and advertising that makes custom printed t-shirts such an attractive proposition. There is naturally a bit of overhead involved with purchasing custom printed t-shirts to promote your business, but now that modern technology has helped lower t-shirt manufacturing costs, even the smallest companies can have shirts printed for relatively little expense. They might be relatively small, but the costs are still there, and if you are a new business owner such costs may concern you. So what can you do to lower the expense? 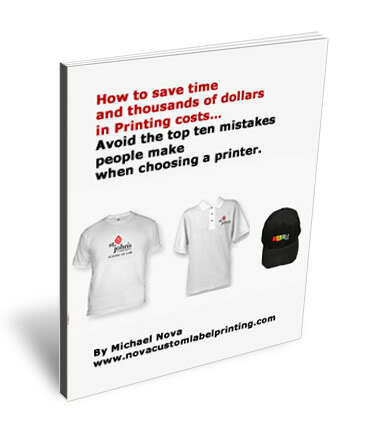 Popular ways to reduce the cost include buying in bulk, printing in only one color, using basic color combinations and small, simple designs, and limiting the t-shirt color to a basic white, which can save money in printing costs. In this example, up to $1.00 more shirt. You might think it is sensible to be as frugal as possible, but sometimes being frugal might not be the best idea. If you are using your shirts for promotion, you want to stand out and catch the customer’s eye in any way possible that is appropriate and in line with your business philosophy, and how are you going to stand out if you only have a small, simple logo, basic colors and printing on the front side of the shirt only? In short, it might cost you more in the short term to be creative and purchase more creative custom printed t-shirts, but that extra creativity can lure more customers in and drive more business…if you do it right. So how do you weigh creativity vs. economy? Whether you are selling tees or promoting your company with them, you should first think about what you can afford, and then, how much creative freedom you have to work with. There are so many great ideas for custom t-shirts that you can use for inspiration, but never forget that it is always best to be original, or at least as original as possible. Customers take more notice when they see something unique and distinctive, and this can be very powerful once they associate it with your business and your brand. It could be a catchy slogan, an interesting set of colors, or something completely outside the box. You could use a witty remark or resort to toilet humor. Humor often works well with marketing t-shirts, especially when there you can get away with making fun of people because it is relevant to your business. For established companies and brands it is usually better to use unique color schemes, phrases and logos on your marketing tees, rather than relying on cheap tricks. Take a look on google at company t-shirt images and you’ll be sure to get some ideas you can incorporate. Seeing what the competition is doing is always a good move. If you need help, please feel free to contact us.